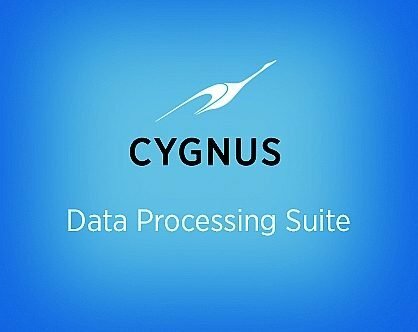 Positive is delighted to announce that we have invested in Cygnus, the market leading data cleansing and processing software. Cygnus allows Positive to deliver a breadth of data cleansing services from simple deduplication to deceased and home mover tracking, as well as mail sortation. Danny Sullivan, Managing Director said “Cygnus will enable us to improve the quality of our client’s data and maximise their return on investment”. Positive is committed to continually expanding its direct mail service. This month the integrated print specialist achieved ISO 27001, which demonstrates that we have the correct processes and controls in place to keep data secure.